Solitaire, Halo, Vintage, or Contemporary? Which ring style belongs in your fairy tale? 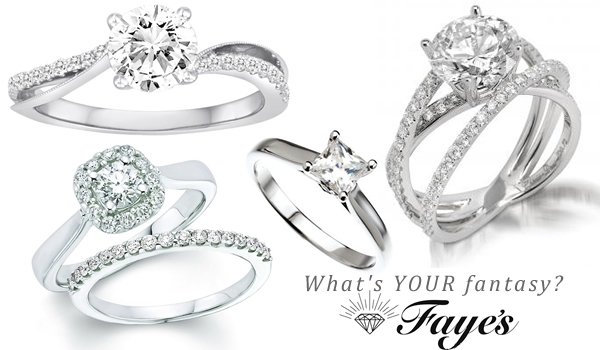 Our bridal selection fits every taste and budget. Let's find (or design!) the perfect ring for your story! Ask about our Jewelry Care Plan! Our friendly and professional sales staff and award-winning designers will be happy to assist you in choosing the perfect ring. Don’t have a diamond already? As an Antwerp Diamond dealer, Faye’s specializes in fine diamonds, hand-selected from the best suppliers around the world. 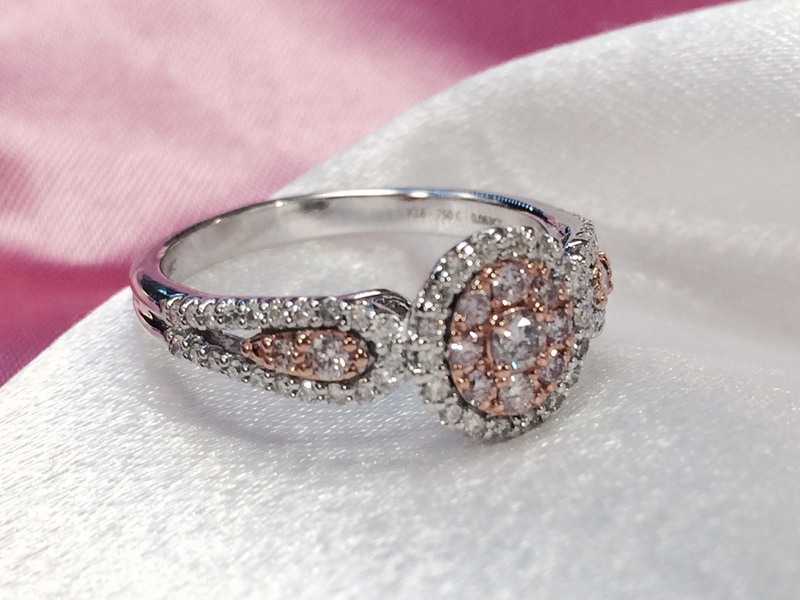 Stop by our store for a consultation – we’d love to help prepare for your special day!